For 2019, this round is a AMA Pro class event ONLY. 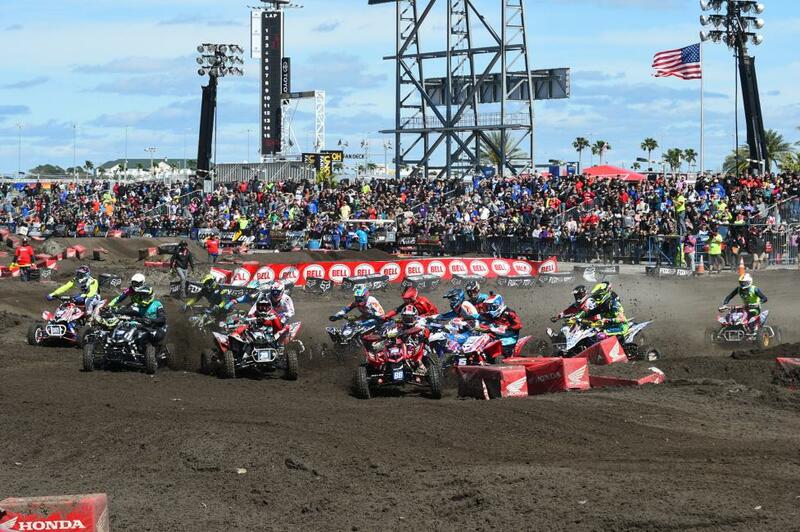 Welcome, the 5th Annual ATV Supercross at Daytona International Speedway will take place on March 12, 2019! Taking place on the most prestigious motorsports grounds in the world, the ATV Supercross includes a full weekend of racing and family fun. 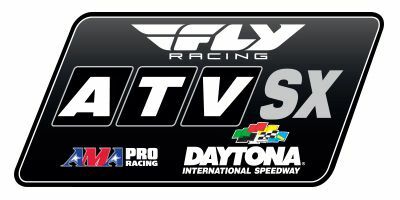 The weekend kicks off with Saturday night’s Daytona Supercross, where the fastest Supercross riders in the world go to battle, followed by RCSX and then the AMA Pro ATV athletes on Tuesday alongside the inaugural Daytona Vintage Supercross (DVSX). If you're new to this whole racing thing or you just want to find out more information on the event, take a look around our Frequently Asked Questions section. If you still have questions, please feel free to give our staff a call at the MX Sports office: (304) 284-0101.